A doctor gets firsthand education in Sierra Leone and Liberian refugee camps in the summer of 2003. 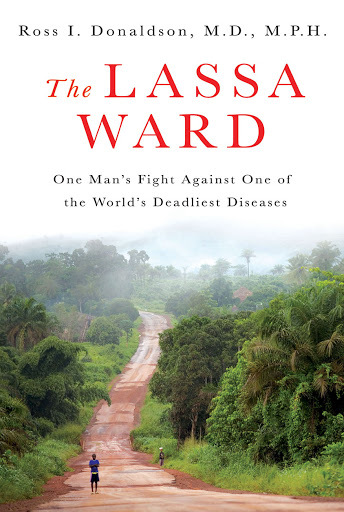 The Lassa Ward: One Man’s Fight Against One of the World’s Deadliest Diseases. 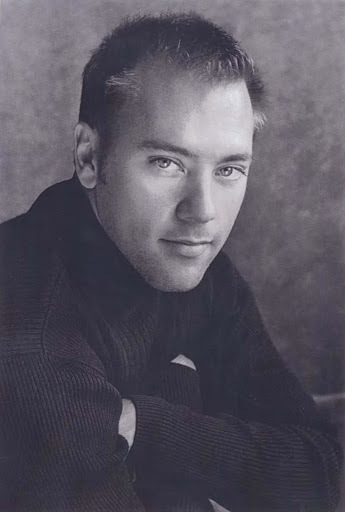 Ross I. Donaldson. St. Martin’s. 270 pages. $24.95. Donaldson’s detailed memoir takes us inside Sierra Leone and Liberian refugee camps in the summer of 2003, during his intrepid firsthand education in the deadly West African Lassa virus. Before cutting into the meat of this journey, however, the narrative sets off with two contrived and disconnected beginnings—a dramatic journal entry, which reads as if invented, then a short prologue where Donaldson lies prone in a modern hospital, seemingly a superfluous attempt to engage readers’ interest in discovering whether Donaldson contracts Lassa during his volunteer work. Once the central story begins, it’s hampered still by Donaldson’s unsuccessful attempt at literary description—regrettably overwritten prose crowded with obvious, often repetitive details and qualifiers; such lines as “The lumbering transport bucked in stubborn protest as a lone light drew us down into flickering shadows,” trip up pace rather than sketching a vivid scene. Yet once this bumpy road is traveled and Donaldson arrives in the southern Sierra Leone border town of Kenema, both the writing and the story flow uninterrupted, buoyed by Donaldson’s earnest, idealistic reflections. Though he spends just two months at the world’s only Lassa facility, nearly every day is accounted for chronologically, combined with perceptive observations on race relations, faith, politics, and the diamond trade, without giving any topic undue weight or attention. The book is also packed with intense soul-searching, including Donaldson’s continual question of whether “coming to Kenema was a brave idea or just insanely stupid.” As he learns and observes, readers do, too, though at a comfortable distance from Lassa—a highly contagious viral hemorrhagic fever, like Ebola, that in an unbelievably terrifying effect causes late-stage victims to leak blood and fluid from every orifice—experiencing the adventure, worries, and mystery of medicine. The real hero, though, is clearly Donaldson’s mentor Dr. Conteh, who dedicated his life and career to the Ward’s Lassa patients. And when Conteh departs unexpectedly for two weeks, Donaldson the med student must step up and become a “real” doctor, diagnosing, treating, and devising unique solutions to care for patients in while lacking crucial medicine and supplies. These two weeks are the heart of the book, and after they are up, both Donaldson’s time at the Ward and the novel wind down. though not before a continuation of the prologue.